Normally, USDA requires that states issue SNAP benefits to participants every 40 days, however due to the federal government shutdown USDA directed states to issue February SNAP benefits in January. Because of this, each state must determine how best to get back to the normal issuance schedule in March. On February 1, USDA issued a memo waiving the 40 day requirement due to the unique circumstances. On February 15, USDA released an update of every state’s plans for March, and in some cases, April. 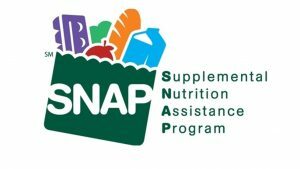 North Carolina will release SNAP benefits to participants on March 3 and South Carolina will release benefits on March 5. CFIC members received an email with links to North Carolina-specific posters to advise customers of the change. 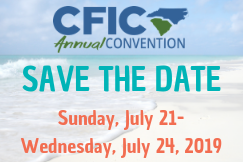 CFIC members in South Carolina will receive South Carolina-specific posters on Wednesday from CFIC. 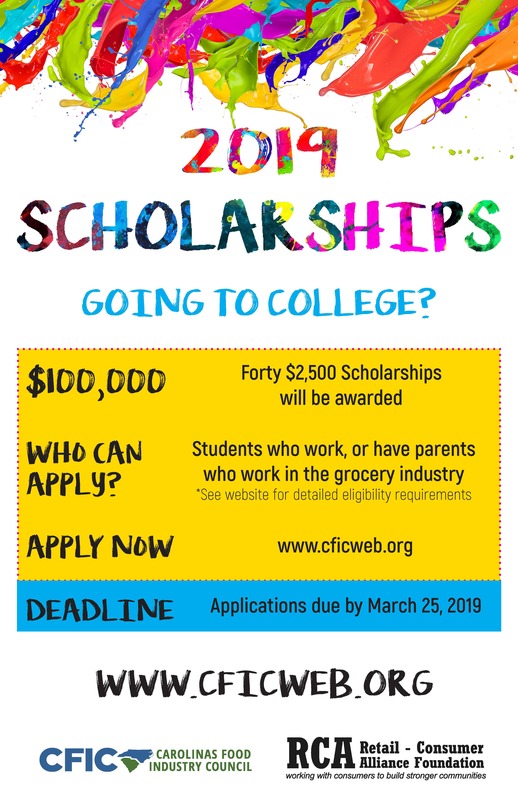 If you didn’t receive these emails and would like to receive future updates, please call CFIC today!